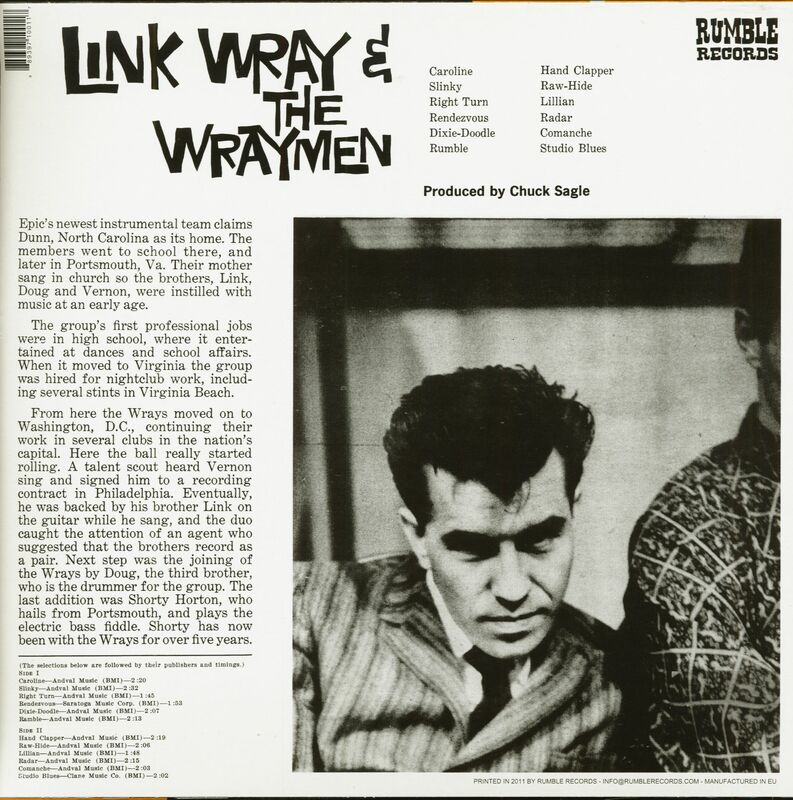 (2011/Rumble Records) 12 Tracks - Reissue of the rare 1960 Epic album! 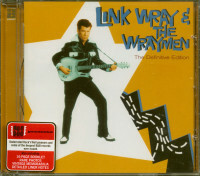 With a spectacular guitar! 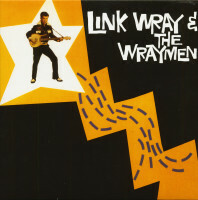 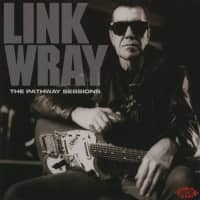 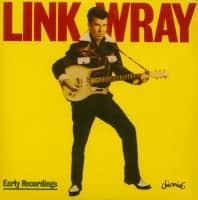 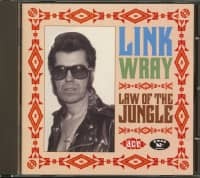 "Link Wray & The Wraymen"
Kundenbewertungen für "Link Wray & The Wraymen (LP)"